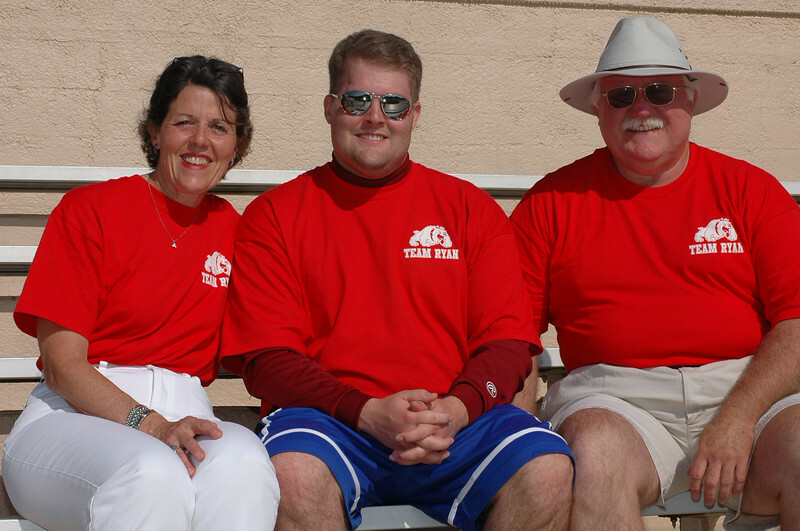 Here are team portraits from the 2007 Angels Among Us annual charitable family event. We hope soon to choose select images from this gallery. This gallery consists of images taken by Leslie Bluhut Chesley and Tann Chesley of Blue Hat Studios. Feel free to download, print (you can conveniently print directly through the site here, if you wish), or save any of the images, but we ask that you please give attribution to the photographers, Blue Hat Studios. Photographs in this gallery copyright ©2007 by Blue Hat Studios. All rights reserved. Permission is granted for noncommercial usage, including downloading and printing.